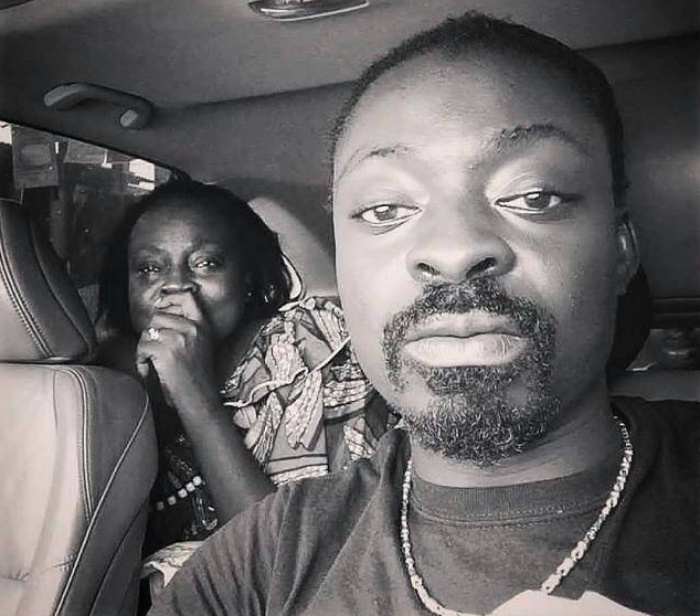 Musician Praye Tintin (real name Nana Adu Koranteng), a member of Hiplife group Praye, has lost his mother. Madam Edna Enimil affectionately called Aunt Edie, died on Wednesday afternoon April 11, 2018 in Accra through Kidney failure. Big J Cartel, another member of the group who confirmed the sad news to Nkonkonsa.com added that Praye Tintin is the only son of his late mother. “It is a very difficult time for him and we are here to console him. All I can see is today is a very sad day for us”, Big J said.